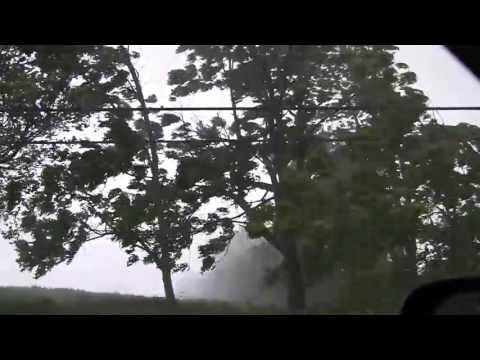 Time-lapse of clouds from severe thunderstorm passing over St. Catharnes, ON. 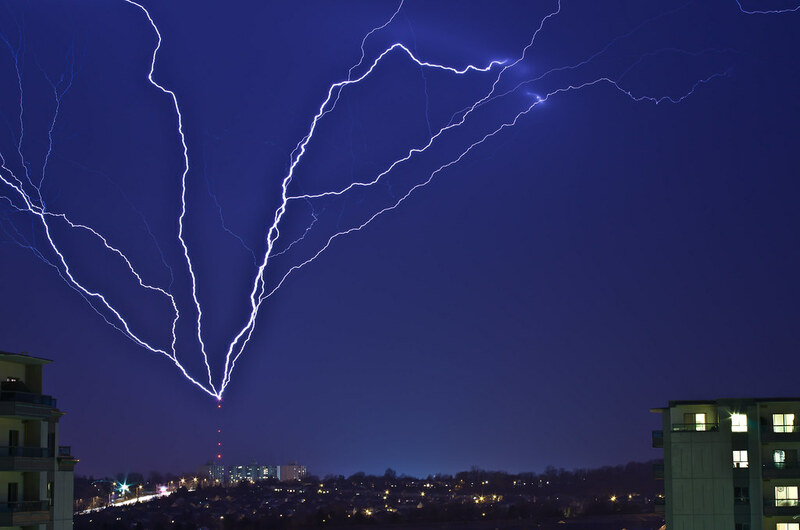 Jun.17, 2014. 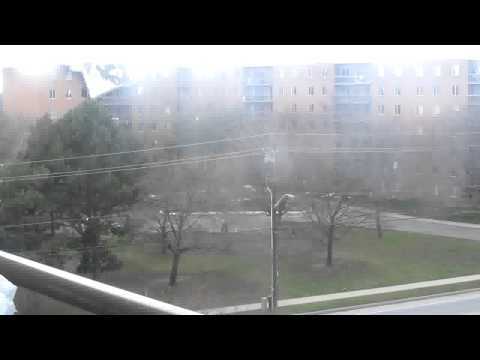 A short slide show of the wind storm that hit St Catharines on April 28, 2011. 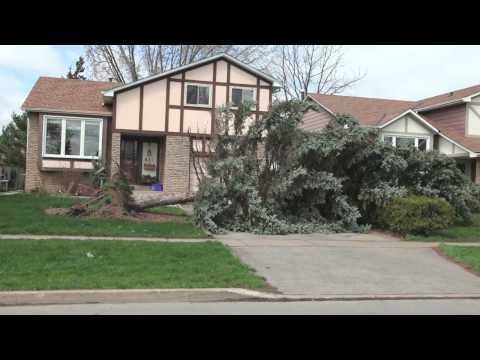 More Leamington storm damage coverage, from TWN. 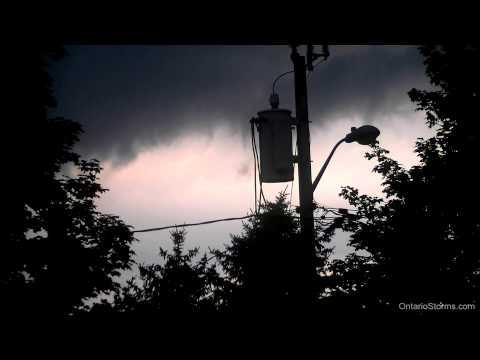 Coverage from The Weather Network on possible tornado touchdown in Leamington, Ontario. June 6, 2010. Part 2 of 2. 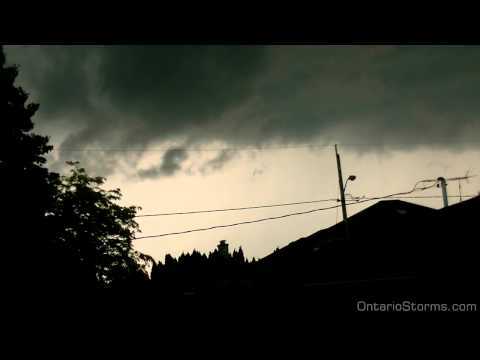 Coverage from The Weather Network on possible tornado touchdown in Leamington, Ontario. 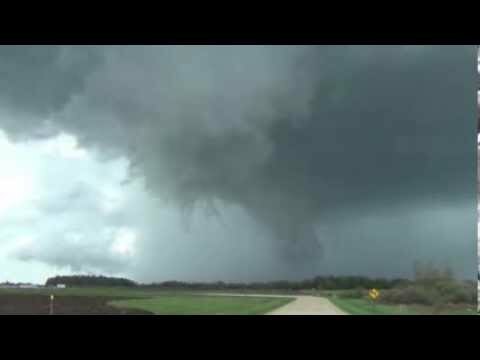 June 6, 2010. Part 1 of 2. 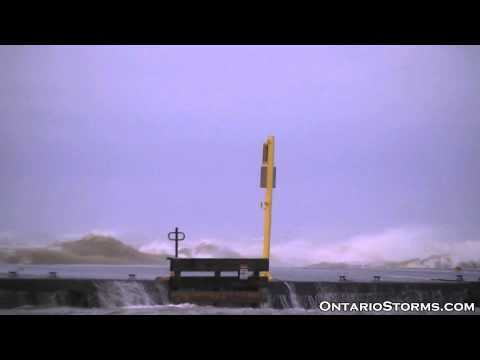 High winds causing waves to crash over Port Dalhousie peers. Sustained winds of over 70km/hr, gusting to 110km/hr.